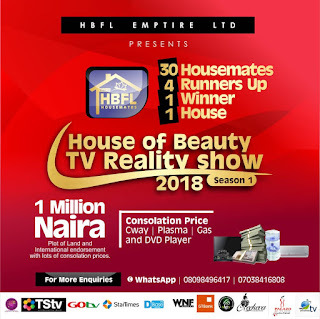 The 30days House Of Beauty Empire Housemate Reality TV Show, is set to introduce its' newest concepts with features on photojournalism, talent hunts, competitions, games, adventure, and other exciting engagements for housemates. 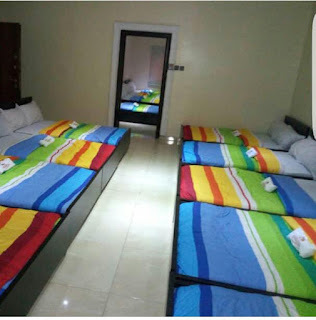 This was made known to newsmen yesterday by organisers of the 2018 maiden edition of House Of Beauty Reality TV Show in Abuja, during a media chat. The convener, Mr. Duke, captured the medium by encouraging contestants to be mentally active and innovative. Stressing that the show will build be an excellent roadmap for other educative, moral and creative reality TV show to strive. The outstanding full pack reality TV show by House Of Beauty is designed to entertain, educated, create and motivate viewers, inspire youths and define a new phase in reality TV showbiz across Nigeria and Africa. As 30 contestants prepares to resume the 30days reality TV show, House of Beauty and Fashion lidestyle - HBFL, the journey to the most anticipated and creative reality TV show may have drawn closer. 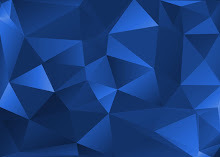 The contest desires to identify 4runner up, 1winner 1house, 1million naira worth plat of land in Lekki, endorsement deals, international pageant participation, magazine cover page promotion, including several other distinguishes prices. The reality show will be powered by a functional partnership with DSTV, TSTV, GOtv, and many more electronic and print media partners.